​"As directed by Mr. James, the young actors play various characters boldly." A BAT AT THE FLEA! 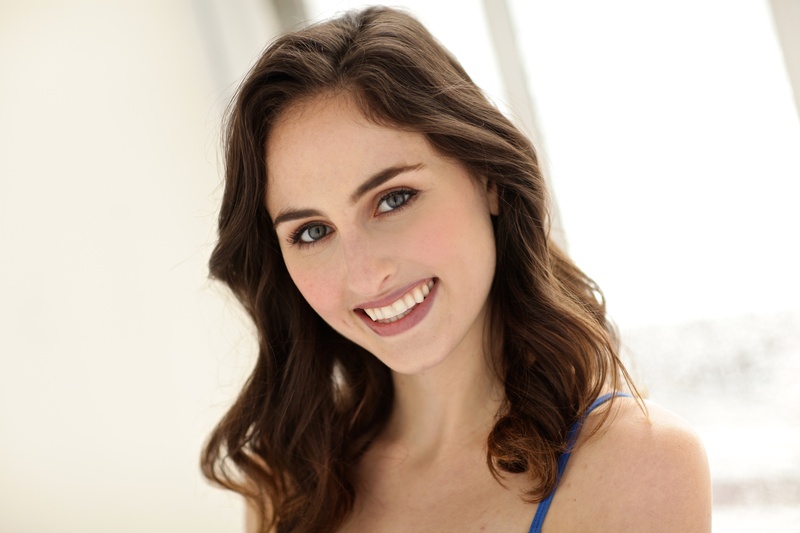 -Caroline recently completed UCB's Improv 201 taught by Molly Thomas and Lou Gonzalez! -Caroline recently completed Bob Krakower's Advanced On-Camera class! 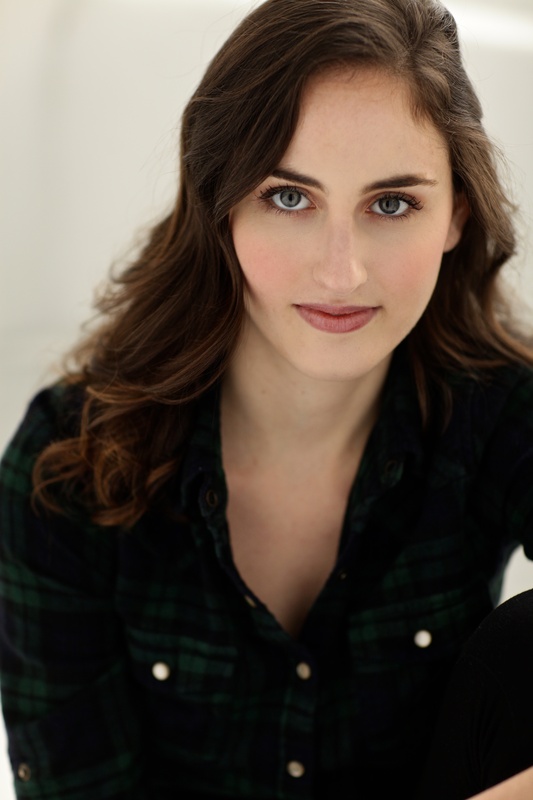 -Caroline joined the acclaimed resident acting company THE BATS at the Drama Desk and Obie Award Winning Flea Theater! -Caroline shot the lead role of Alva Vanderbilt in Mysteries at the Museum on the Travel Channel! -Caroline shot the role of Joyce on the season finale of The Perfect Murder on Investigation Discovery!